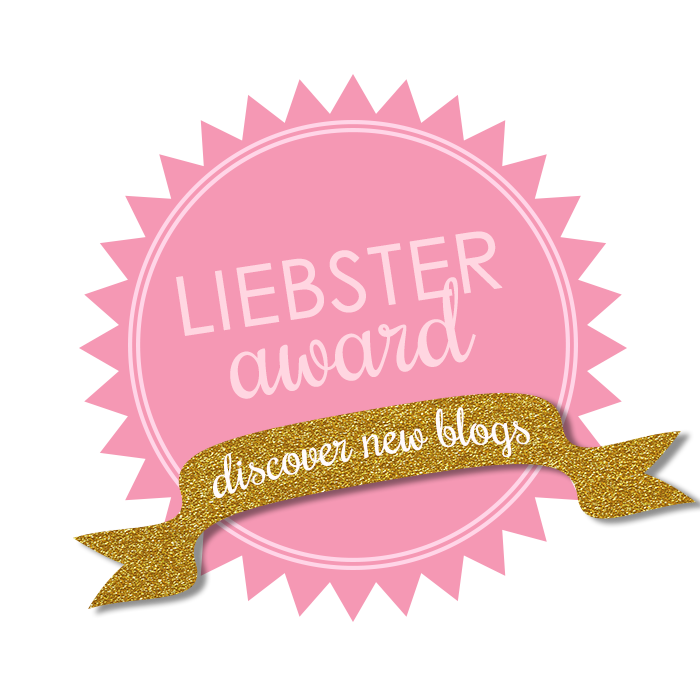 I was so kindly nominated/tagged for the Liebster Award by Stella at Stella’s Journal. It’s a way of helping bloggers with fewer than 200 followers get to know each other and spread the word in a way about each others blogs. 1. What’s something that you’re currently saving up for? 2. Name your top 3 favourite bands/artists and your favourite songs by them. – The Beatles: A Day in the Life, Something & While My Guitar Gently Weeps. Justin Timberlake: Not A Bad Thing, Cry Me A River & What Goes Around Comes Around. Ed Sheeran: Drunk, Autumn Leaves & Fall. 3. What’s your favourite hot beverage? – I actually had to think about this one a bit, I don’t have any one thing I do to relieve stress, but I guess I usually just hang out with my puppy a bit and watch youtube videos. 5. How do you balance blogging and work/school? – I feel like the moment I come home from work I start thinking about my blog. On the weekends I take photographs for posts since there’s usually not enough light when I get home from work during the week, but I write whenever I can. -It changes daily, some days I love a good floral and others I’d rather be donned in all black. I can’t have enough statement necklaces, but my everyday jewelry is simple, a Tiffany key necklace I got for my 21st birthday and my Claddagh ring from Ireland. 7. What’s your favourite TV show? -Currently: Rick Steves’ Europe, House Hunters International (Though I just bitterly yell at the screen most of the time at the people who are lucky enough to move overseas), The Middle, and Elementary. 8. If you could drop anything and travel to one place for two weeks, where would it be? -I’m really wanting to explore more of Austria right now! I’ve had the chance to visit Vienna so far and I can’t wait to see more of the gorgeous country. 9. Favourite baby girl and boy names? 10. What are you looking forward to most in 2015? -Continuing to work on my blog and fingers crossed a bit of traveling! -If I’m going to be completely honest, I’d hope to be living in London, but I’m going to be a little more realistic and say I hope that I’ll at least be doing a lot more traveling! 4. What made you want to start a blog? 5. Do you have a style icon? 6. Must have beauty product? 9. Morning person or a night owl? 10. If you could move anywhere where would it be? Thank ya! I was going to nominate you as well and then I saw you just got nominated, haha! Thanks again for nominating me! :) I hope you like the songs, they’re some of my all time favorites! Awww thanks for nominating me :) I’ve actually already done it but that was a while ago so I did it again because it’s so much fan.